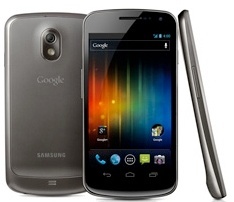 AfterDawn > News > Galaxy Nexus delayed until Black Friday? 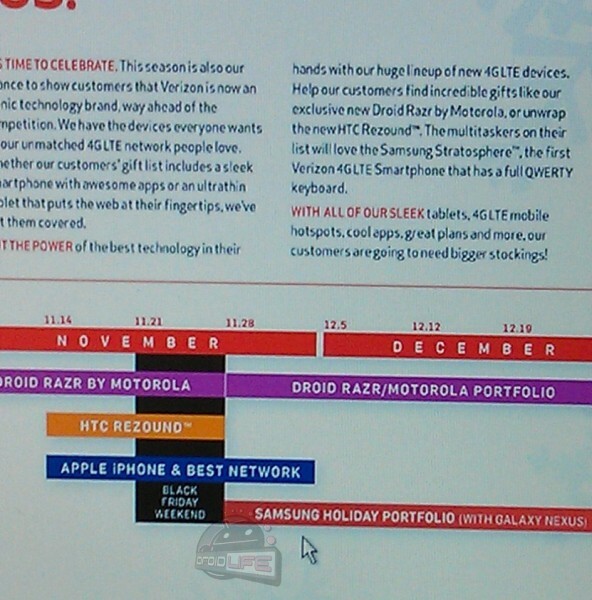 Galaxy Nexus delayed until Black Friday? If a leaked Verizon roadmap is to be believed, the much-hyped Galaxy Nexus flagship phone has been delayed until Black Friday. After being delayed for a few days after the death of Steve Jobs, Samsung and Google triumphantly launched the smartphone last month, the first to come with Android 4.0 ICS, the company's biggest firmware update yet. The phone was set to be released on November 10th but Samsung then announced it would be pushed until the 17th. Now it appears eager buyers will have to wait another week, until Black Friday.